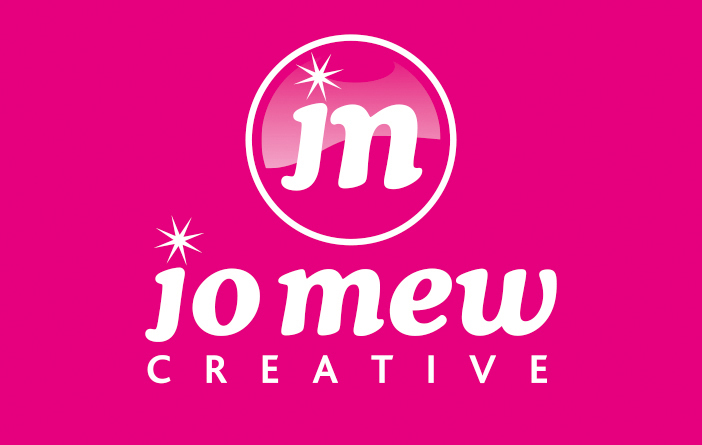 The term “jomewcreative.com” or “us” or “we” refers to the owner of the website whose registered office is Jo Mew Creative, 20 Regent Street, Stonehouse GL10 2AD. 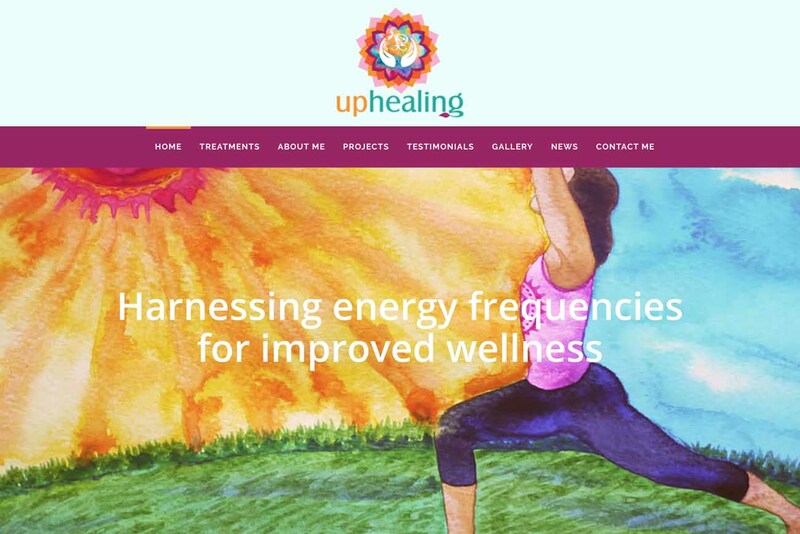 The term “you” refers to the user or viewer of our website. You may not create a link to this website from another website or document without jomewcreative.com’s prior written consent. While jomewcreative.com endeavours to ensure that this website is normally available 24 hours a day, jomewcreative.com will not be liable if for any reason this Website is unavailable at any time or for any period. Access to this website may be suspended temporarily and without notice in the case of system failure, maintenance or repair or for reasons beyond jomewcreative.com control. Connected websites that can be accessed via links from this Website are subject to separate terms and conditions. You must therefore read those terms and conditions carefully before using those sites. 1.3. Links to third party websites on this website are provided solely for your convenience. If you use these links, you leave this website. jomewcreative.com makes no representations as to the security, quality or propriety of any website which may be accessed through this website and accepts no liability for the content or for any loss or damage caused or alleged to have been caused by the use of or reliance on information contained in such websites or goods or services purchased from them. If you decide to access any of the third party websites linked to this Website, you do so entirely at your own risk. 1.4 If you would like to link to this website, you may only do so on the basis that you link to, but do not replicate, the home page of this website, and subject to the following conditions: (a) you do not remove, distort or otherwise alter the size or appearance of the jomewcreative.com logo; (b) you do not create a frame or any other browser or border environment around this website; (c) you do not in any way imply that jomewcreative.com is endorsing any products or services other than its own; (d) you do not misinterpret your relationship with jomewcreative.com nor present any other misleading information about jomewcreative.com (e) you do not otherwise use any jomewcreative.com trade marks displayed on this website without express written permission from jomewcreative.com; (f) you do not link from a website that is not owned by you or your employer; and (g) your website does not contain content that could reasonably be construed as distasteful, offensive or infringes any intellectual property rights or other rights of any other person or otherwise does not comply with all applicable laws and regulations.